Garnet and Citrine – a perfect pair! These teardrops are suspended elegantly on sterling chain. 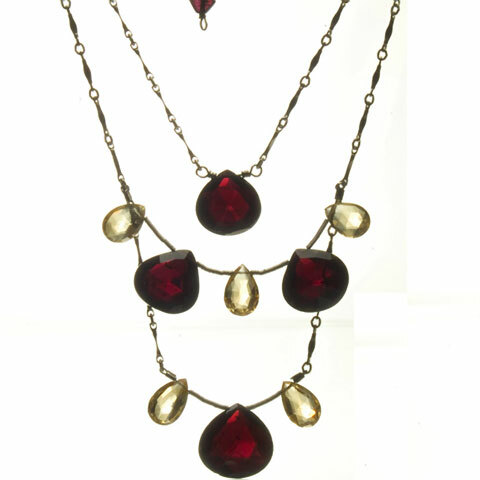 Garnets of this size and quality are extremely rare ; you won't want to miss this one!